Well we're a bit late with this news, but we've been so busy this year. What with getting ready for the show and more expansion in to new areas like Yorkshire, its been hard to keep up! But the show was on for 4 days at the beginning of June at Event City in Manchester, and was an absolute success! 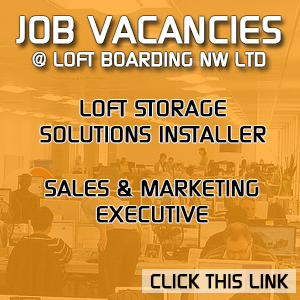 Loads of people looking for quality loft storage solutions. 1000's of people coming through the doors to see the best property related event of the year in the North of England. We had loads of interest thanks to an amazing stand this year and all involved worked very hard to make it all happen as smoothly as possible. So a massive thanks to the team. 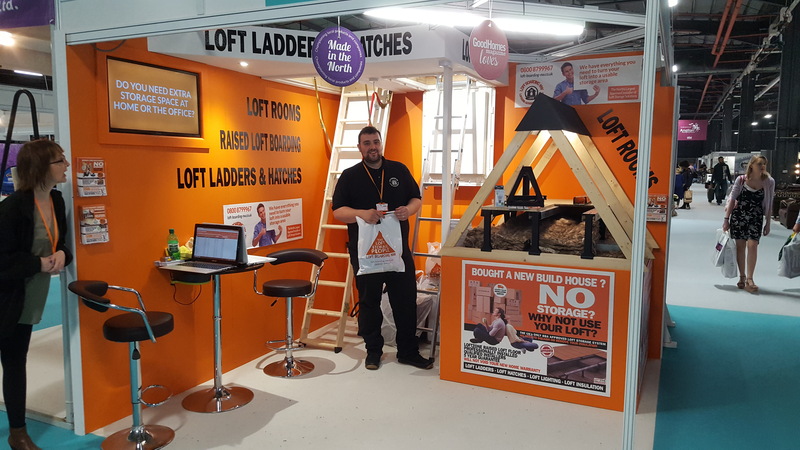 And if you missed our special offers at the show, don't worry because now you are reading this, all you have to do is quote LOFT7160 when booking your survey, and you will receive 10% off any loft storage package deal we can do for you! Just call 0800 8799967 today!